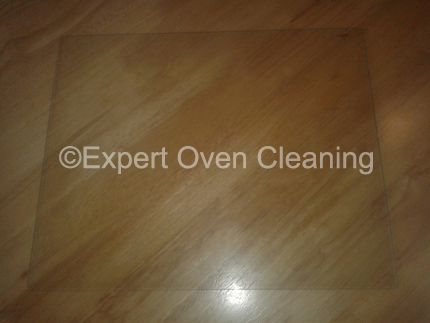 I have been told by many people that dirty oven door glass causes them such a headache. Not being able to see your food cooking can cause a whole host of problems. For one, those yorkshire puddings we all love to see well risen will shrink down when you have to open the oven door to check on them, because of that oven door glass being dirty and obstructed with hard grease. 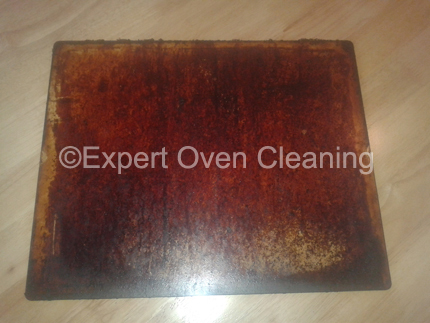 Luckily for you, I don’t find oven door glass a problem and it is deep cleaned as part of the service, at no extra cost. Yet another benefit to having your oven deep cleaned. You can see when your food is cooked once again. Be sure to go back to the homepage for further details about the oven cleaning service, or go directly to the contact us page if you have any questions.